When you call Pakistan to your loved ones from USA and Canada it should not be unpredictable experience every time. 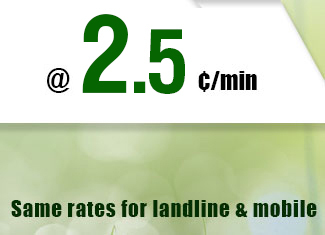 When you have a conversation it always charge high call rates, know no need to be afraid about high call rates. 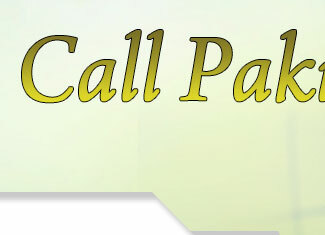 Pidipompi provides cheapest calling card and phone cards to call Pakistan from USA and Canada with low call rates, high-quality connection and voice quality. There will be $2.99 service fee for $10 product, $4.99 service fee for $25 product and $9.99 service fee for $50 product.